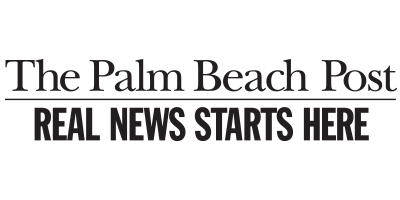 Palm Beach Post | Newspaper Target Marketing Coalition, Inc.
Machine-inserted advertising FSIs are accepted for publication on a Wednesday, Thursday, Friday, Saturday or Sunday. Hand insertions, by newspaper carriers, can be arranged for a Monday or Tuesday publication. Polybags, imprinted with an advertiser’s message, may be ordered for any day. Post Notes are available every day either zoned or full run on the front of the main paper or on the Accent section. A Sunday opt-in advertising package that is delivered to non-subscribers.